The seminar will be conducted by Franz Mittermair and team. 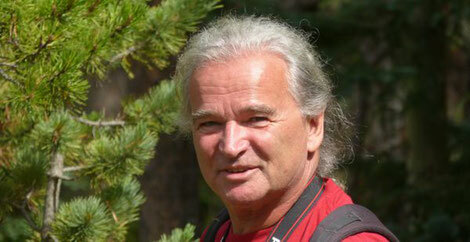 Franz Mittermair is professional for adult education, Gestalt-body therapist, caoch, author and publisher. He was trained by Paul Rebillot, has 30 years of experience with the work of Rebillot and is training in Ritual Gestalt work and Gestalt therapy. In his team are Andreas Kranz and Tanja Steele, both trained in Gestalt therapy and leading the Hero‘s Journey.